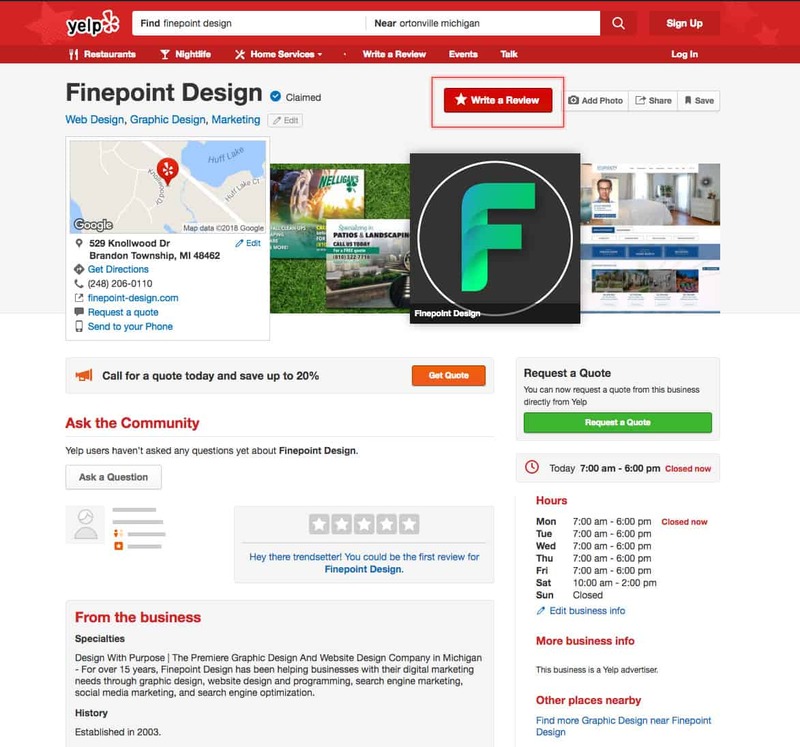 Finepoint Design would appreciate your support. 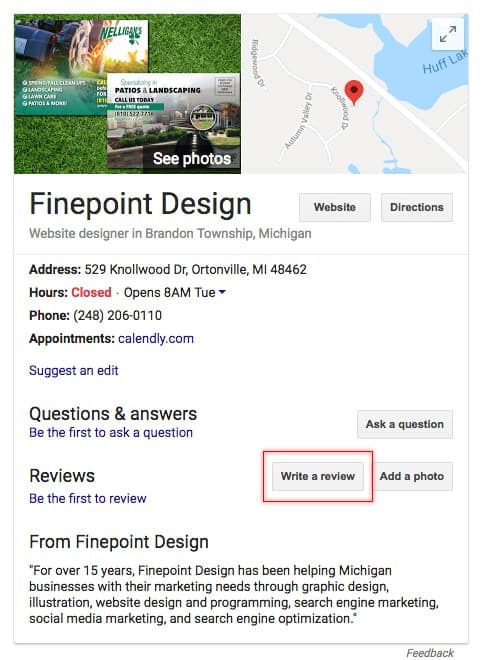 If you feel you’ve received great service, please help us by leaving a review on Google and/or Yelp. Here are three simple ways you can do this using any device.